Cassie uses her many talents and skill-sets to organize and conduct local District activities throughout the community during Arbor Day, sets up and manages a Conservation District booth at their County Fair, is instrumental in organizing the District’s annual community farm tour, hosting and conducting outreach programs at local schools and manages the District’s annual tree sale. 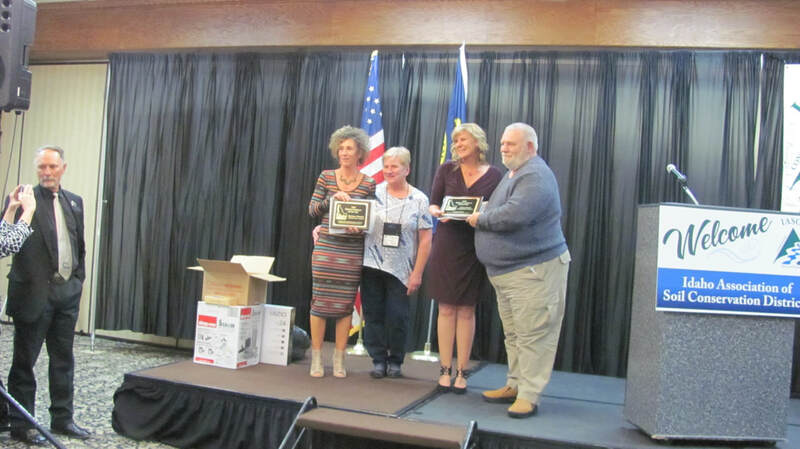 Cassie is always eager to assist our partner agencies, the Natural Resource Conservation Service and the Farm Service Agency and is a valuable and dedicated partner in the Kootenai Valley Restoration Initiative as well as assists with the State Forestry Contest. 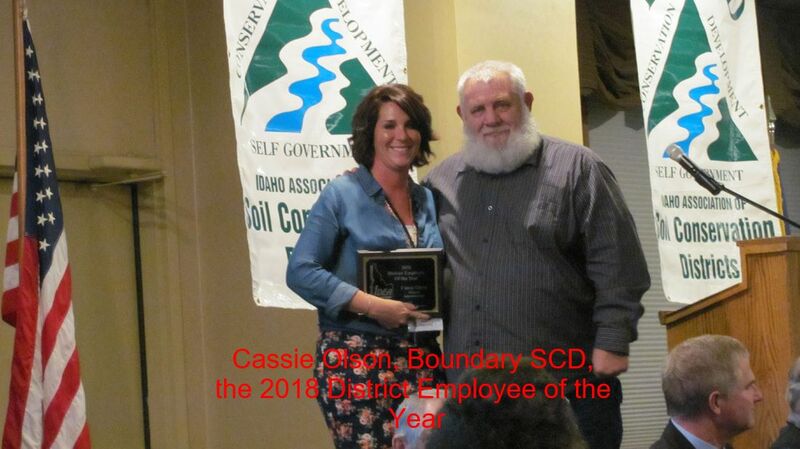 Cassie over the past three years has been instrumental in organizing effective and valuable training workshops for her fellow Division employees that benefit not only the employees but the Division’s District as well. 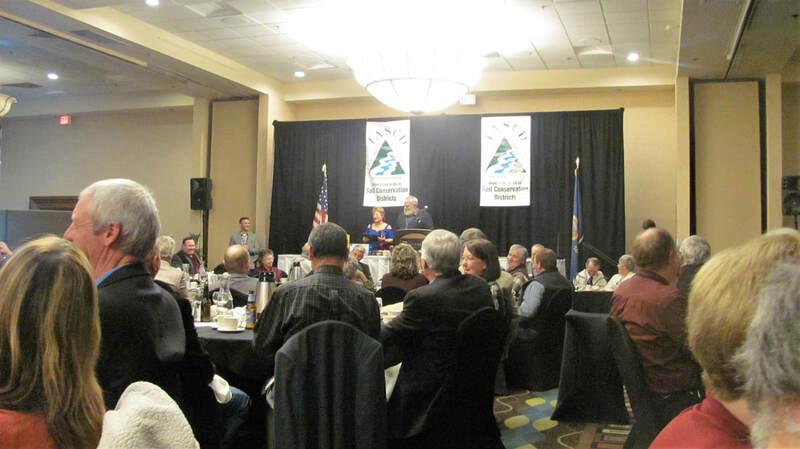 Cassie Olson, nominated by the Boundary Soil Conservation District.